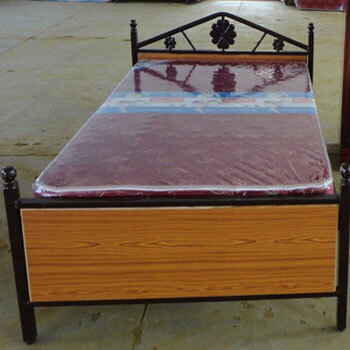 Saravana Store is a leading manufacturing, trading and supplying of Wooden Cot with Bed at Coimbatore, Tamil Nadu, India. Our productis made with fine quality of material and its quality design give attractivelook to the product. These beds are highly acclaimed for being easy to installand dismantle.